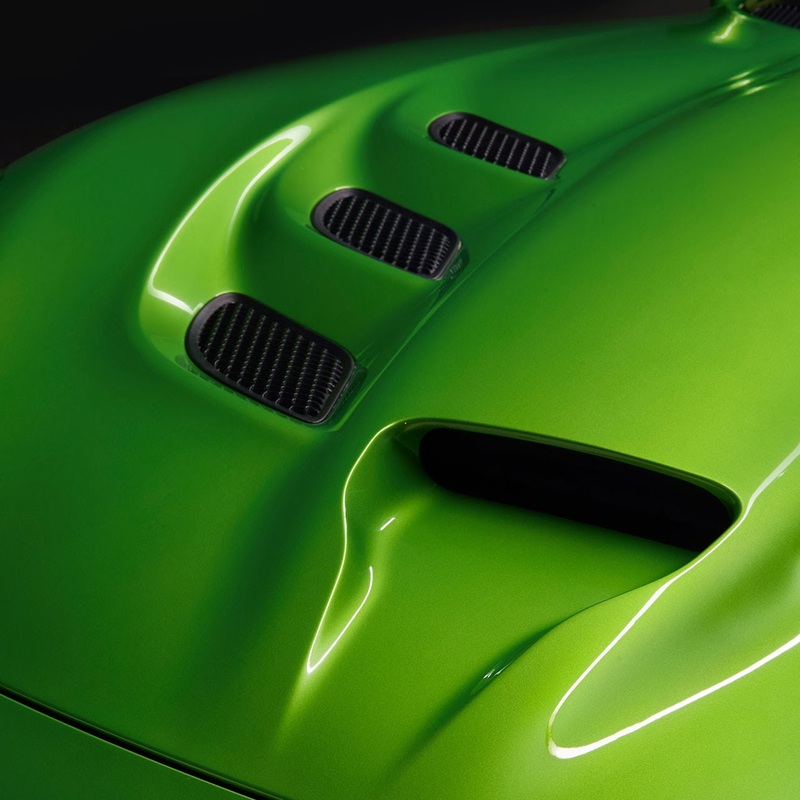 The Chrysler Group’s SRT (Street and Racing Technology) brand introduced “Stryker Green,” an evolution of the iconic Snakeskin Green exterior color that first appeared in 2008, which features enhanced green and yellow pigments and a “liquid mercury” appearance. 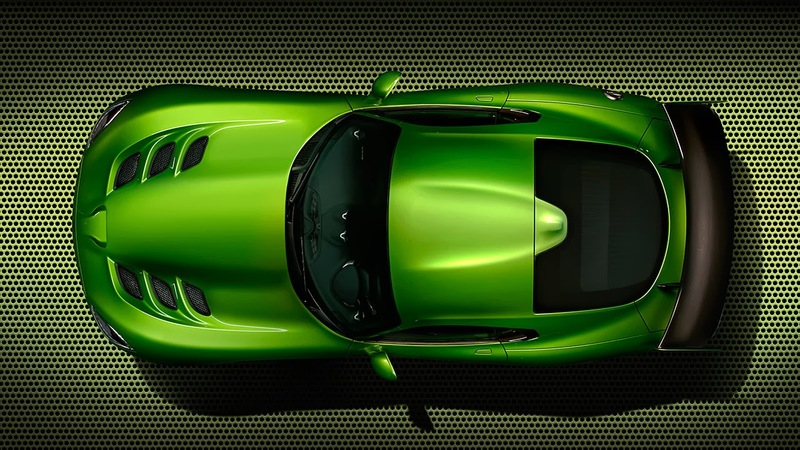 The color is the perfect choice for SRT enthusiasts that want to take their SRT Viper to the next level of exclusivity with a vivid and unique color that reflects light to show off the dramatic curves of the Viper. 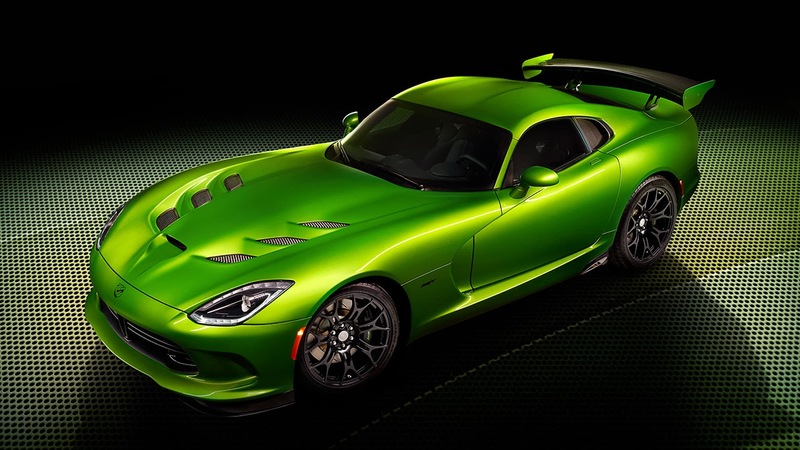 Also making its debut on the 2014 SRT Viper is the Grand Touring (GT) special package featuring standard Nappa leather seats, five-mode Electronic Stability Control and the two-mode Bilstein® DampTronic Select suspension, both previously only available with the Viper GTS price class. 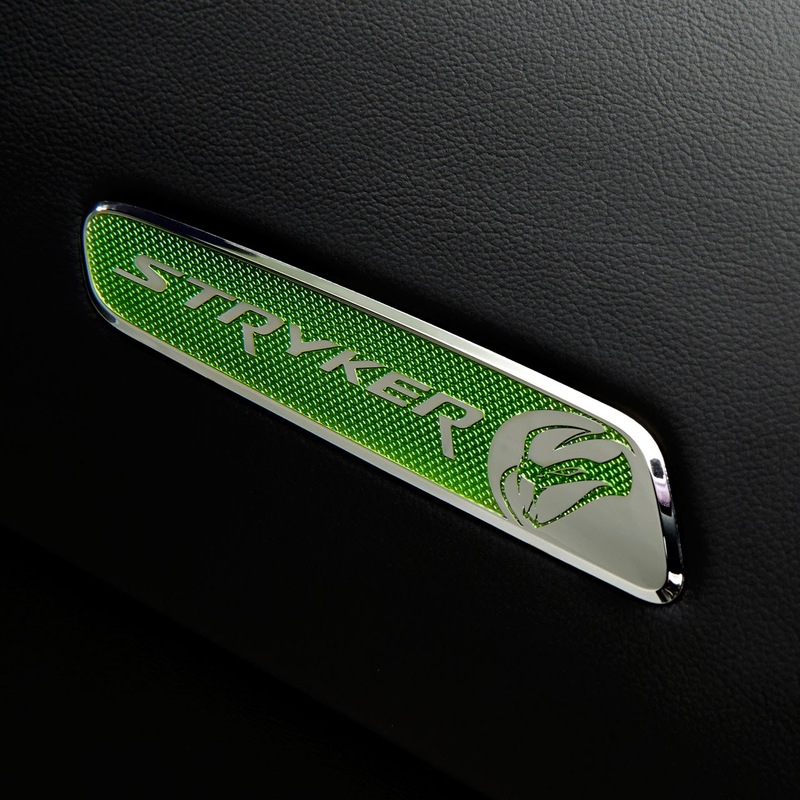 The GT option package will be limited to the new Stryker Green and Venom Black exterior colors. The SRT Viper isn’t just the ultimate supercar, it’s also a perfect canvas for high-performance parts and accessories from Mopar. 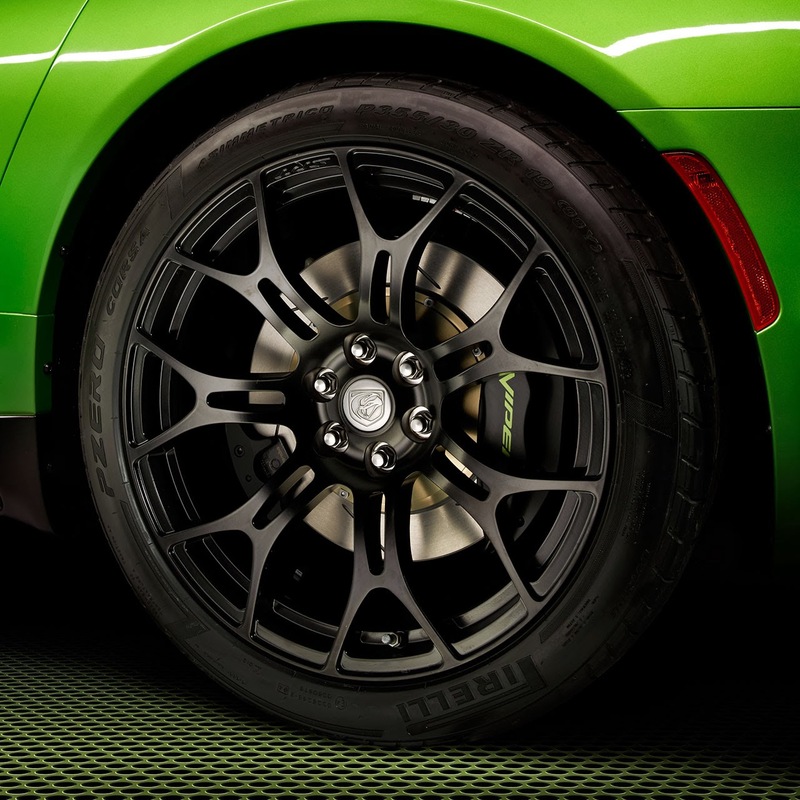 This Moparized SRT Viper showcases lightweight carbon fiber components with an exposed carbon fiber performance X-Brace, which is almost 50-percent lighter than the production version with the same strength and functional stiffness.